Regional pole of reference in the marine and boating environment. 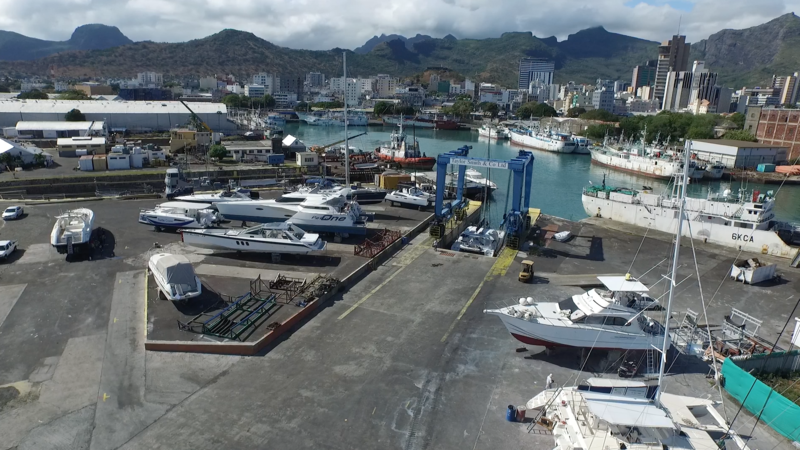 Pioneers in the marine industry, the Taylor Smith Boatyard is ideally located in Port-Louis' harbor. We have more than a century of experience in dry-docking, boat repairs and maintenance. 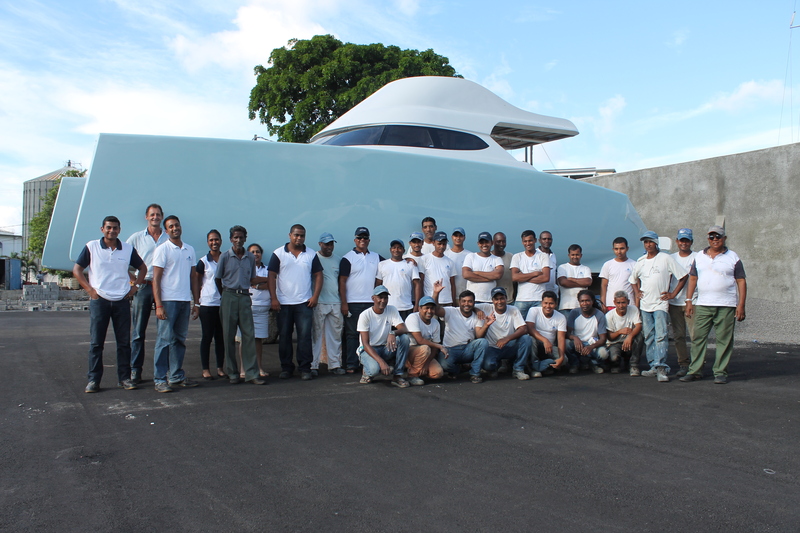 Since more than five years, we have expanded our services to invest in fiberglass yachts construction and maintenance. 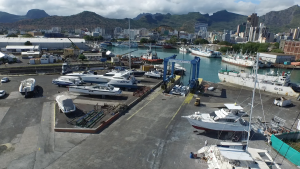 The Taylor Smith Boatyard provides a wide array of services such as lifting, parking, general cleaning, repairs, yachts management, and others. 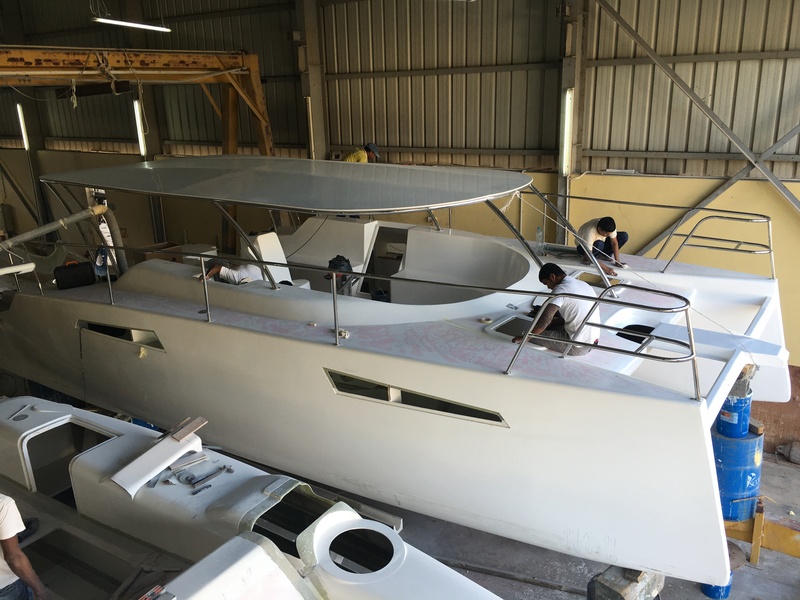 Since its creation in 2003, the range of services have increased tremendously since and now encompasses all facets of boating, including repairs, maintenance and restoration. One of our specialities is custom fiberglass work. The company can produce just about anything using composite materials. The crew is well versed in all forms of mould making and high tech vacuum infusion construction. Custom Carbon Fibre and Kevlar construction are amongst our specialities. 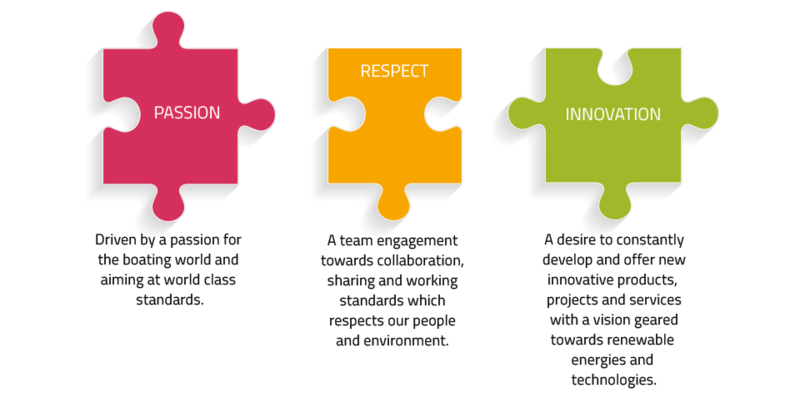 A professional and dedicated team committed to deliver excellence.